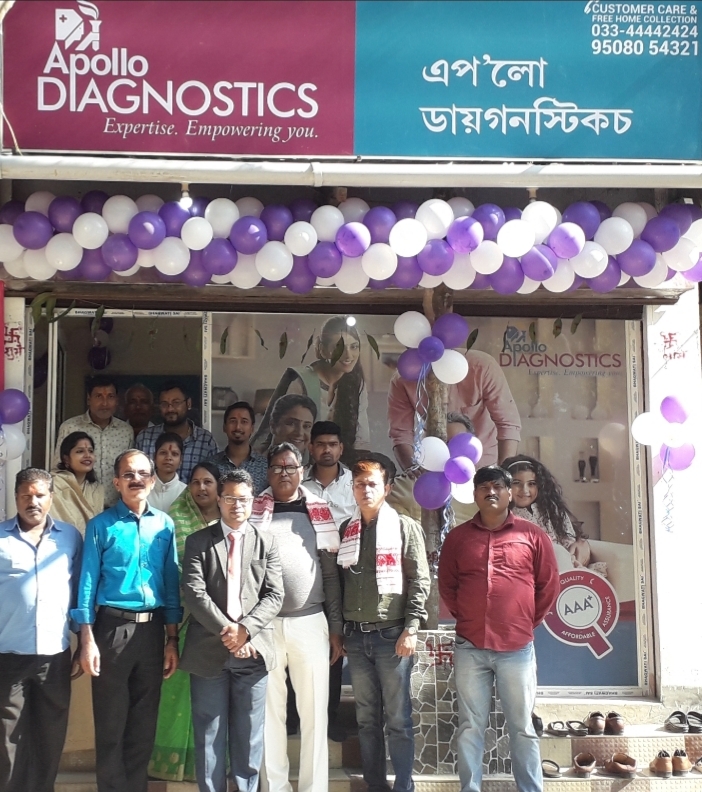 Apollo Diagnostics, one of the leading private companies of the country in the field of modern medical care facilities has promised to provide quality medical service to people of Darrang district of Assam at their door steps like in the State capital Guwahati and that too at a lower cost in comparison to the market. 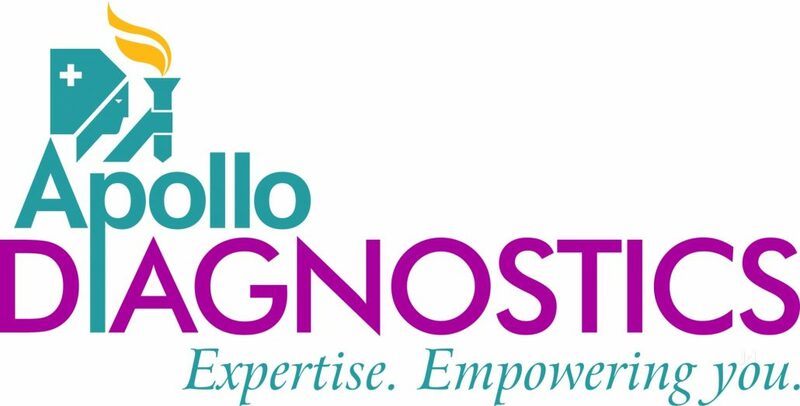 This was stated by Kishore Sarkar, area sales manager, Apollo Health and Lifestyle Limited in Mangaldai on Saturday. He was talking to media on the sidelines of the opening of a new ‘Patient Care Unit” of the health service providers at Ward No-1 , Mangaldai town, the seventy third of its kind in Assam. 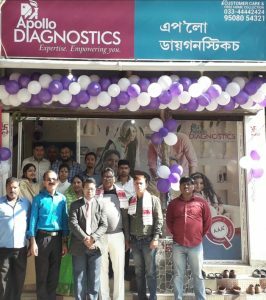 “The medical diagnostic tests for which one had to go to Guwahati from Mangaldai now could be done through this patient care unit and that too with an average thirty per cent lower cost in comparison to the market cost. The patient don’t even need to come to our centre as we are also providing home service,” Sarkar said. He also promised free of cost facilitation service to the patients of the district who want to move outside the State for better medical treatment in future. The inaugural function was attended by many prominent local citizens.